In Camera - either force the camera to capture black and white or edit in-camera. I don't use my camera to capture black and white. I wanted to get as much information of the scene as possible which includes color. For me, converting is the way to go. This way, if I want color then I have it, if I want black and white then I'll convert it. For quick snaps in black and white, I use Lightroom. I believe that Lightroom has enough tools to do a good job converting a photo to black and white. Even when I finished editing a photo in Photoshop, sometimes I feel that I need to convert it to Black and White. 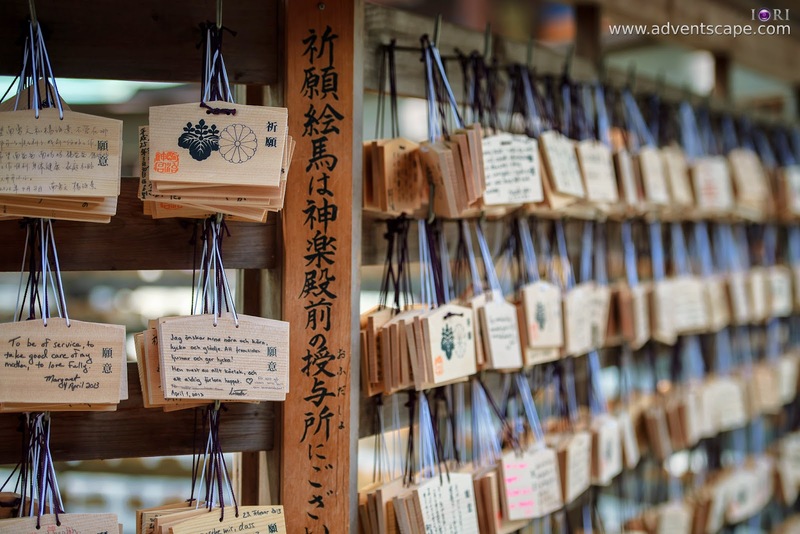 In these instances, I still use Lightroom to convert them. Note that pressing 'V' in Grid view converts the photo in black and white as well. But since Grid view shows smaller thumbnails, it's best to enter Loupe view. 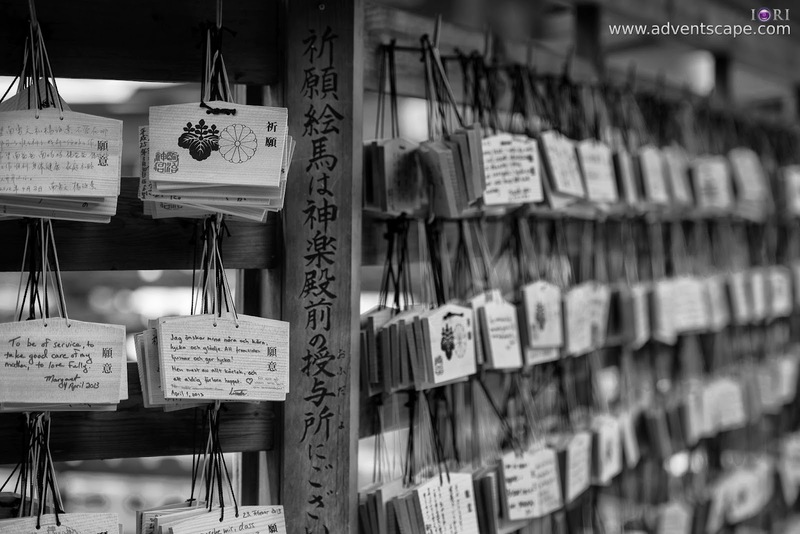 The instant black and white conversion is also an 'optimized' conversion by Lightroom. 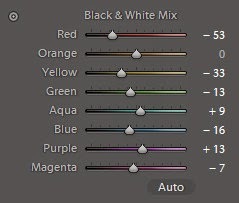 This is like auto-levels or auto-color in which Lightroom tries its best to give you an optimised black and white photo. 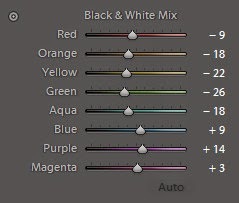 If you did it correctly, you'll see Lightroom's optimised settings. Overall, there is not much difference between the photos above. But if you look closer, you'll see small changes. Probably if you're used to black and white conversion, you can dramatically edit this panel to show better b/w conversion. If, at any time, you want to 'reset' all these settings, just press 'ALT' and the 'Reset Black and White Mix' will show - just click it. You can also do the same technique within Photoshop. 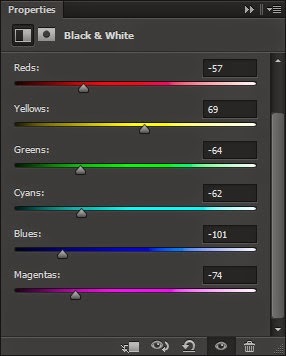 Note that there is a Preset dropdown menu where several filter settings are already available. 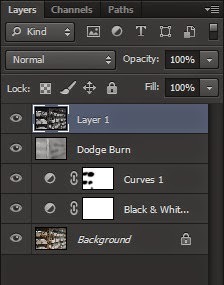 Since I'm already in Photoshop, I took advantage of the layers. I add a Curves layer (and did some selection). I added a non-destructive Dodge and Burn Layer as well. When I want a quick black and white conversion, Lightroom's auto settings are usually sufficient. If I want to tweak it, I go to Develop -> B & W. There are also 'presets' (free from the internet) you can use to cycle through which black and white conversion you like. If I want more black and white control, I export and edit this in Photoshop. Most of the time, I add many adjustment layers to achieve the look I want. But this depends on the user as some would find Photoshop, overboard in doing black and white. Your mileage may vary. In the end, time is always a main factor then personal style. Great photos! I like black and white variants! Is Lightroom free or paid? I didn't used it, last year i was with macphun.com/tonality but now my licence is expired and i am looking for alternatives. Sorry for the late post. Anyway, if you're still not with Lightroom, I do suggest to download and try it for a month (if possible). You won't go back. It has enough editing tools to satisfy your photos (as long as you capture the shot right). It also has tons of tagging & segregating photos that you don't need to jump to another program. I use both Lightroom & Photoshop simultaneously. 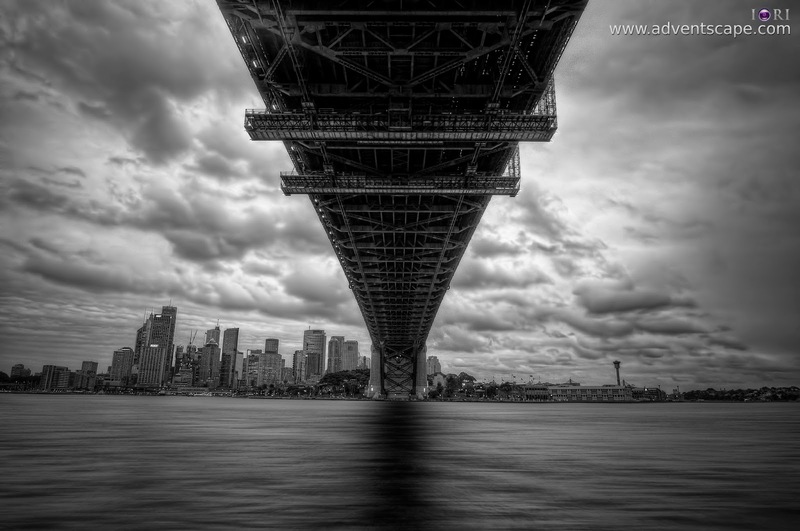 This is a very awesome post on converting a colored photo to black and white. I am very impressed to read your post. It is very informative post. You’ve presented the post very nicely. Thanks for sharing. I need to learn neck joint service in Photoshop. Do you have any tutorial on it? Month display and adjust the rolex daytona length of the month set by the date display disk in the two pin control. The first pin on the disc is set to fake watches rotate the set wheel. Push a stylus on the lever with a darker cut on the swiss replica watches set wheel to identify a 30-day month to set a long toggle route. In this way, the date of the double conversion the next day through the push rod to be achieved.